Gravitational weak lensing has emerged in recent years as a powerful probe of cosmology, giving important constraints on both dark and luminous matter. This has led to a number of ambitious future surveys, which promise to revolutionise the field if theoretical challenges can be met. In this talk I will discuss some of my recent work in the field of weak lensing, spanning a range of topics including combined probe analysis, intrinsic alignment contamination and delensing. In the first half of the talk, I will present preliminary results which indicate the scale of thermal leptogenesis may be several orders of magnitude lower than previously thought. 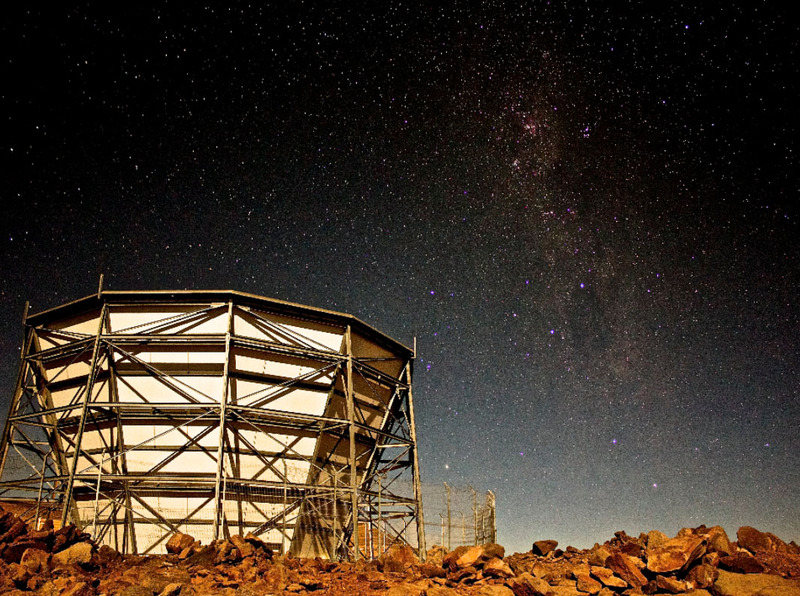 Dark matter halos are the building blocks of our universe. The story we have been telling is that the galaxies live in halos, and that brighter galaxies live in bigger halos. This story is mostly consistent with our observation and hydrodynamical simulations, and has shed light on our understandings of galaxy formation and evolution. 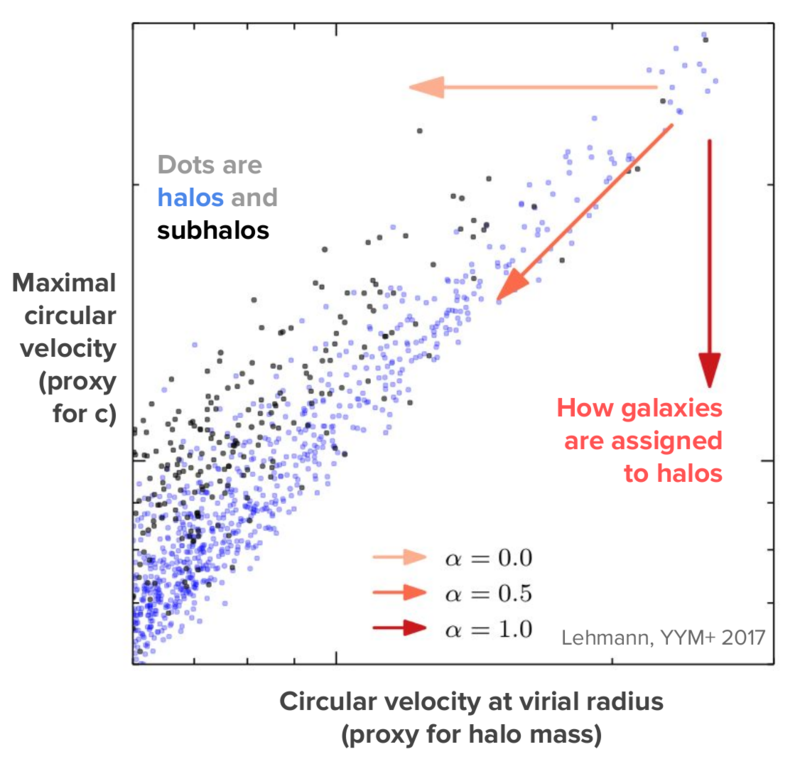 However, it is also clear that this simple, zeroth-order galaxy-halo connection is not the whole story. The assembly history of halos affects the galaxies reside in, and also affects the clustering properties of halos. This effect, usually known as "assembly bias," has brought new challenges to our ability to accurately model the galaxy-halo connection. A class of galaxy-halo connection models that take assembly bias into account has emerged, but it at the same time highlights the complex nature of assembly bias. In this talk I will discuss a few different aspects of assembly bias, focusing on how it affects the galaxy-halo connection and also its implications. The redshifted 21 cm line from neutral hydrogen provides a direct, cosmological scale, probe of the epochs of reionization and heating. 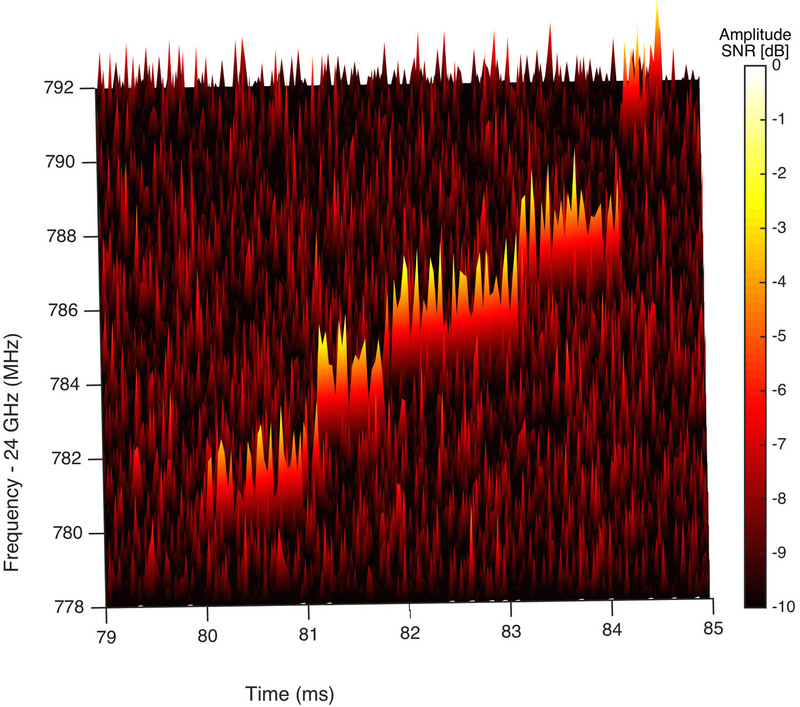 In the past decade, multiple experimental arrays have worked towards detection and characterization of this spectral line signal at redshifts 6 and higher. HERA is a second generation instrument probing 21cm emission and absorption at redshifts from 6 to 20. The use of large static dishes provides sensitivity which is predicted to be roughly an order of magnitude larger than first generation experiments while advances in instrumentation and technique aim for reduced foreground contamination. 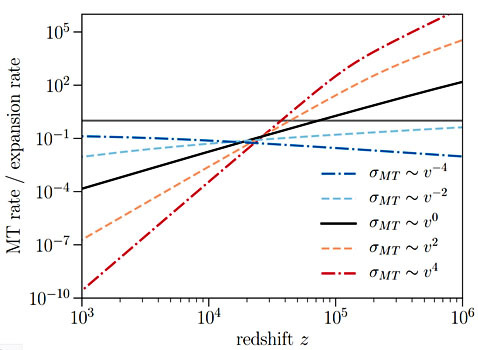 The raw sensitivity provided by dishes is high enough that forecasts of astrophysical parameter constraint precision is limited mainly by model uncertainty not sensitivity, and that for the first time direct imaging of features is theoretically possible. HERA is proceeding with construction while observing in parallel with new dishes being added as they become available. The 2017-2018 observing season with 40 dishes is forecasted to have roughly double the sensitivity of previous experiments. 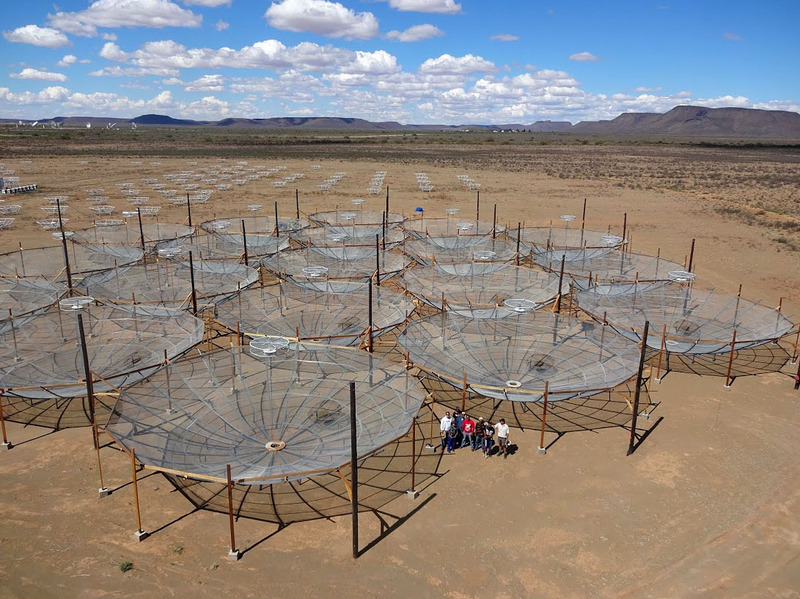 Here we report the ongoing commissioning of this array and present early results of experiments in calibration and imaging. Neutrinos are one of the most mysterious particles in nature. The discovery that they are massive has revolutionized our understanding of fundamental physics. Unfortunately, we still don't know their nature, masses or hierarchy. A worldwide effort is underway trying to answer these questions through laboratory experiments. In this seminar I will show how neutrino's unique nature leaves signatures on many different cosmological observables such as the properties of matter, halos, galaxies, voids, redshift-space distortions, the Lya-forest, baryonic acoustic oscillations and 21cm. I will discuss how those signatures can be used to weigh neutrinos and what are the main problems to obtain an unbiased measure of their masses. Cyclotron Radiation Emission Spectroscopy, a frequency-based method for deter- mining the energy of relativistic electrons, has recently been demonstrated by the Project 8 collaboration. Applying this technique to the tritium endpoint provides a new avenue for measuring the absolute mass-scale of the neutrino. The proof of principle was done in a small waveguide detector using gaseous 83mKr as a source of monoenergetic electrons. As the next step towards a neutrino mass measurement, we are upgrading the existing detector to operate using a molecular tritium source, and to have enhanced radiofrequency properties. These upgrades are the next research and development steps needed to design a larger scale experiment that will approach the existing neutrino mass limits. I will discuss the expected physics reach of this second phase of Project 8 with molecular tritium, based on data from its commissioning with 83mKr. I will also present the plans for Phases III and IV, and the challenges being addressed for each phase. Cosmological ''big data'' problems go beyond the simple volume of data stored on disk. Our observations of the universe are necessarily finite, and the challenge we face is how we can extract the maximum amount of information from the observations and simulations we have available to us. High Performance Computing (HPC) is increasingly being used to enable complex analyses that were previously inaccessible to scientists. NERSC is the mission computing center for the DOE Office of Science, and we sit at the intersection of HPC, algorithmic development and cutting-edge science. I will discuss some of the cosmology projects we lead in this space, such as Galactos (calculating the anisotropic three-point correlation function for 20 billion galaxies), Celeste (cataloguing the visible universe through Bayesian inference using Julia), CosmoGAN (developing a cosmological emulator using generative adversarial networks) and CosmoFlow (learning the structure of the universe through 3D deep learning techniques). These projects showcase a combination of computer science, HPC advances and real problems in cosmology, with the overarching theme of how we can scale computing tools (including machine learning and inference) to enable new techniques in data analysis, and to accelerate time-to-discovery. Planets with global water oceans have been the subject of intrigue both in Hollywood and in the exoplanet community. Water worlds are water-rich exoplanets that possess >1% of water by mass, and if located at an appropriate orbital separation from their host star, they may host a global surface water ocean. These habitable (liquid ocean-bearing) water worlds are especially timely because 1) water worlds formed from remnant cores of evaporated mini-Neptunes could be one of the dominant formation mechanisms for volatile-rich habitable zone planets around M dwarf stars, and 2) their larger sizes relative to terrestrial planets make them more amenable to observations with current and upcoming telescopes such as Hubble Space Telescope (HST) and James Webb Space Telescope (JWST). The recent and exciting discovery of TRAPPIST-1 system, that may possess planets with a substantial water/ice fraction, further motivates the study of water-worlds. In the first part of this talk, I propose to give an overview on the habitability of water-worlds and show you that the the classical estimation of the habitable zone does not apply to this type of exoplanets. In the second part of my talk, I will present the coupled models of planet interiors, clathrate formation, liquid-vapor equilibrium, and atmospheric radiative transfer that are used constrain the atmospheric abundance of CO2 and corresponding habitable zone boundaries of water world exoplanets. LIGO's first direct gravitational-wave detections have revived interest in an old dark-matter candidate, primordial black holes (PBHs). In this talk I will first discuss cosmic microwave background constraints to PBHs in the range of ~10 to a few hundred solar masses. I will then discuss PBH binary formation processes and the resulting merger rates. In particular, I will argue that LIGO may already set the most stringent limits on PBH abundance, provided PBH binaries formed in the early Universe are not strongly perturbed by tidal fields due to non-linear structures. 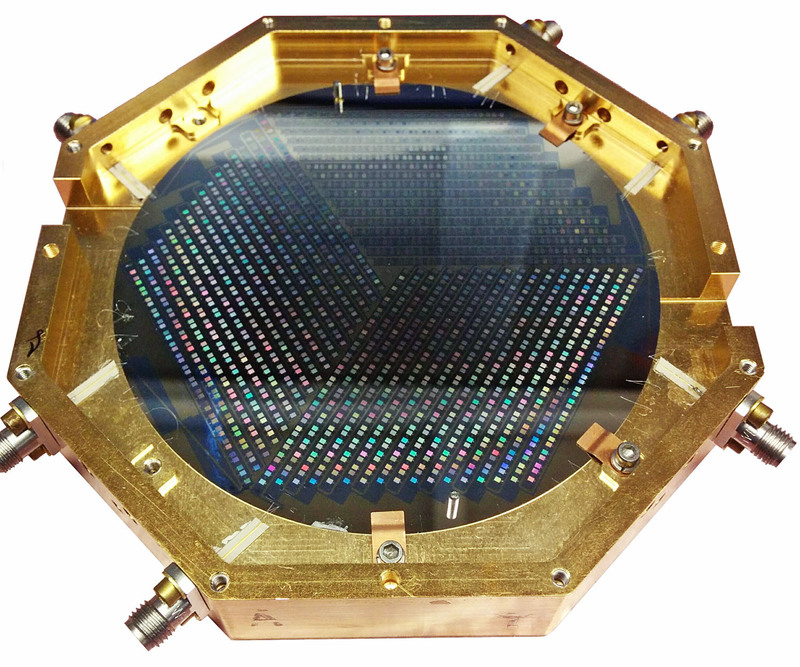 Superconducting detectors provide by far the most sensitive measurement of long-wavelength radiation for astronomy and cosmology, with detector noise falling below that of the astronomical signals in the mid-to-late 1990s, depending on the wavelength of interest. To measure better and faster, we have therefore assembled cameras with increasingly large arrays of detectors. Since the 90s, the size of superconducting detector arrays has followed a Moore's Law trend, which is set to continue into the 100,000 pixel range with instruments like the Simons Observatory and CMB-S4. Perhaps the greatest challenge to continuing this trend is the need to bring the signals from the detector arrays out of a 100 mK cryostat on a much smaller number of wires. I will present the emerging technique of multiplexing these superconducting sensors using superconducting microresonators. We can use this new scheme with both superconducting Transition-Edge Sensors (TESs) and Microwave Kinetic Inductance Detectors (MKIDs) to read out thousands of highly-sensitive detectors per coaxial cable. This capability will enable new instruments for astronomy and precision cosmology. One of the main goals of Gaia, a new astrometric satellite mission, is to provide an empirical measurement of the distribution of stars in the 6+N dimensional space of position, velocity, age, mass, elemental abundances, color, magnitude, etc.. Knowledge of this empirical distribution will allow the formation, evolution, and dynamics of the Milky Way to be strongly constrained. I will give an overview of the Gaia mission and discuss novel methods to map the Milky Way in position and velocity using the billion-star Gaia catalog. I will then discuss results on the stellar content and dynamics of the solar neighborhood from applying these techniques to Gaia's first and second data release. 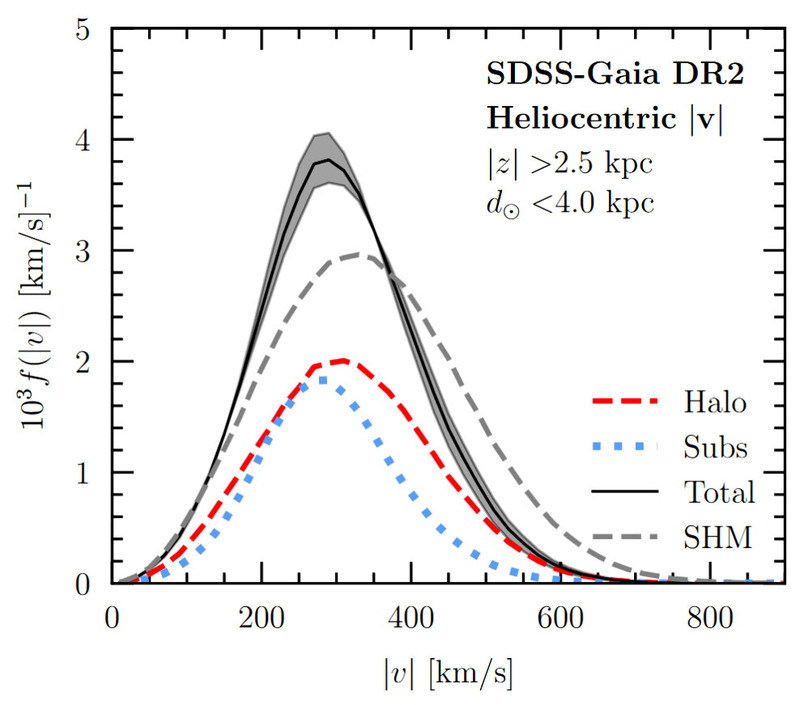 I will also discuss the implications of the structure in the velocity distribution in the extended solar neighborhood observed in Gaia's second data release. In this talk, I will present studies of the model-dependence of cosmological neutrino mass constraints. 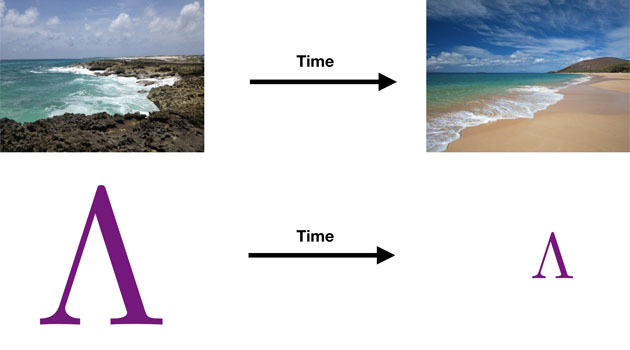 In particular, I will focus on two phenomenological parameterizations of time-varying dark energy (early dark energy and barotropic dark energy) that can exhibit degeneracies with the cosmic neutrino background over extended periods of cosmic time. Moreover, I will show how the combination of multiple probes across cosmic time can help to distinguish between the two components. In addition, I will discuss how neutrino mass constraints can change in extended neutrino mass models, and how current tensions between low- and high-redshift cosmological data might be affected in these models. Finally, I will discuss whether lensing magnification and other relativistic effects that affect the galaxy distribution contain additional information about dark energy and neutrino parameters, and how much parameter constraints can be biased when these effects are neglected. I'll present new efficient and accurate techniques for including massive neutrinos in N-body simulations, using a linear response (to the cold dark matter) approximation for the neutrinos. Then I'll talk about the potential for massive neutrinos to resolve some cosmological tensions within CMB observations galaxy clusters. Finally, I'll discuss how to detect features in quasar spectra using machine learning. The cosmic microwave background (CMB) provides unparalleled views into the early universe and its later evolution. Recent and ongoing experiments have contributed to our understanding of neutrinos, dark energy, and dark matter through measurements of large scale structure imprinted on the CMB and constrained the conditions in the early universe, tightly restricting inflationary and other cosmological models through measurements of CMB polarization. Next-generation CMB experiments like Simons Observatory will further constrain the sum of the neutrino masses and number of relativistic species, expand our understanding of dark energy and dark matter, and set new constraints on cosmological models describing the first moments of the universe. 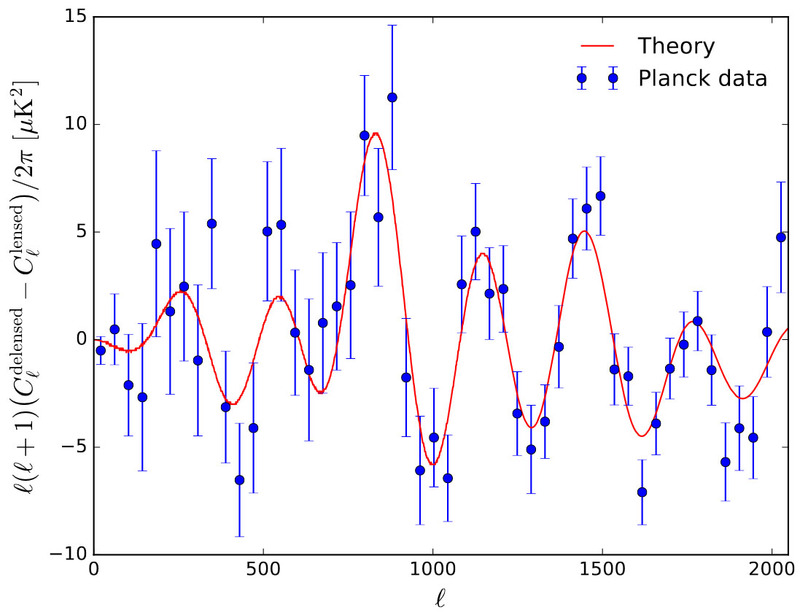 The polarization in the CMB is faint, so future experiments must be orders of magnitude more sensitive. 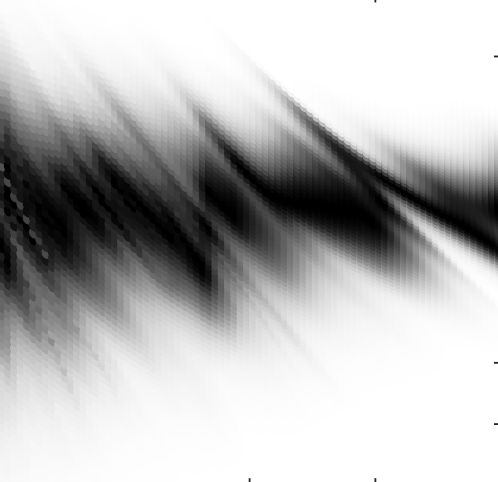 Additionally, both polarized foregrounds from synchrotron and dust emission and systematic effects from the instruments can create spurious polarization signals. Characterizing and removing foregrounds requires wide frequency coverage, while systematic effects must be modeled, mitigated and calibrated at unprecedented levels. I will discuss several advances in instrumentation and analysis that will be critical for this leap in performance. 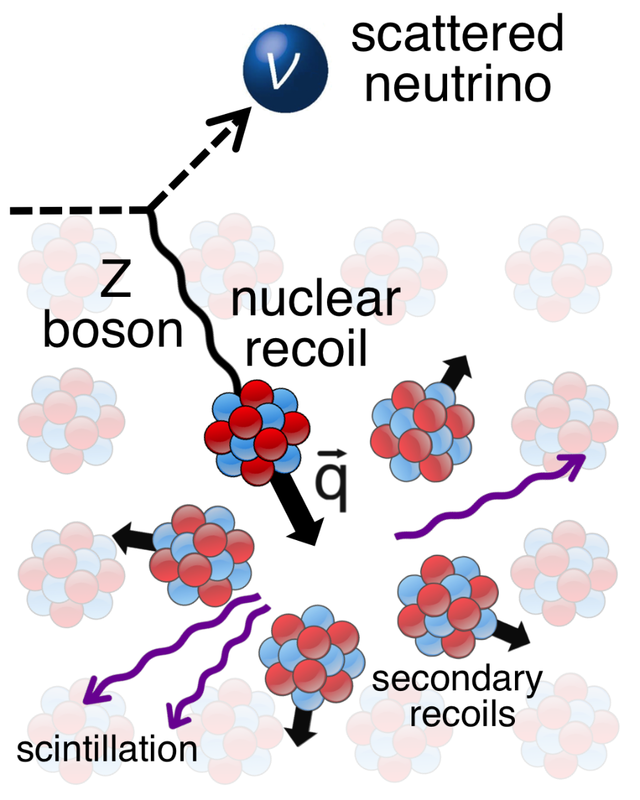 Neutrino-nucleus coherent scattering (CNS) is a long standing theoretical prediction of the Standard Model (SM), with experimental evidence for it just very recently being announced. CNS provides an important probe of physics beyond the SM, with a reach that can surpass the sensitivity of much larger scale detectors. In addition, it can open up a new window into neutrinoastrophysics, through studies of low energy neutrinos from the Sun, atmosphere, and supernovae. CNS is also vital for understanding and interpreting future particle dark matter searches. In this talk, I will discuss the prospects for learning about the nature of neutrinos and astrophysical sources from CNS detection, highlighting how astrophysical and terrestrial-based detections play important and complementary roles. The Lambda-CDM cosmological model is still the best-fit to current data, and numerous alternatives have recently been ruled out by the observation of gravitational waves and other small-scale probes. 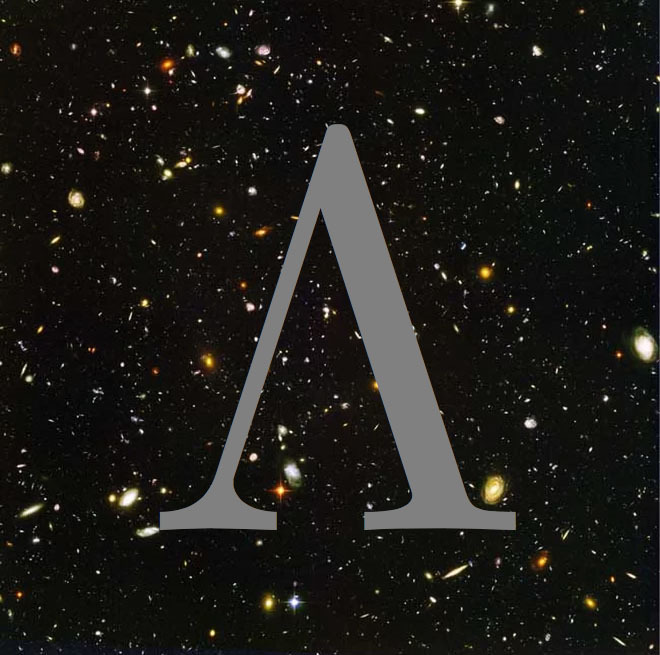 Theoretically, the cosmological constant (Lambda) suffers from a severe fine-tuning that needs to be understood in order for Lambda-CDM to be a satisfactory model. In this talk I will discuss a recent proposal for a model that may ameliorate the cosmological constant problem. 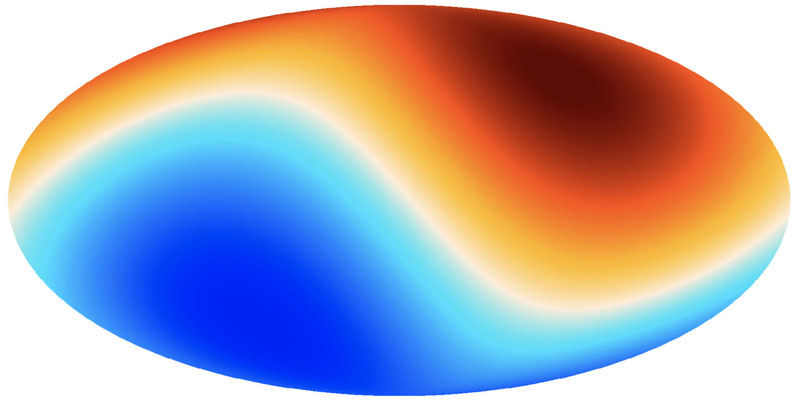 In this model, a superfluid pervading the universe could counteract the large (unobserved) cosmological constant predicted by quantum mechanics. I will discuss the novel phenomenology predicted by the superfluid as well as future directions for testing this model. 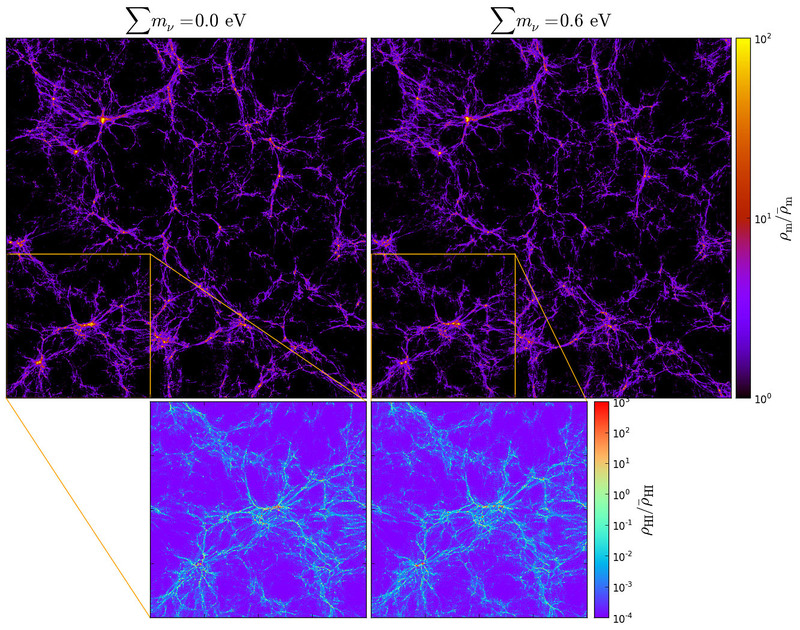 Using two realizations of the Milky Way from the FIRE simulation, we find that the kinematics of dark matter follows closely the kinematics of accreted stars from the same mergers. We use this correspondence to build an empirical local velocity distribution of dark matter, by analyzing the Gaia second data release coupled with the ninth release from the Sloan Digital Sky Survey, and computing the velocity distribution of the accreted stars. 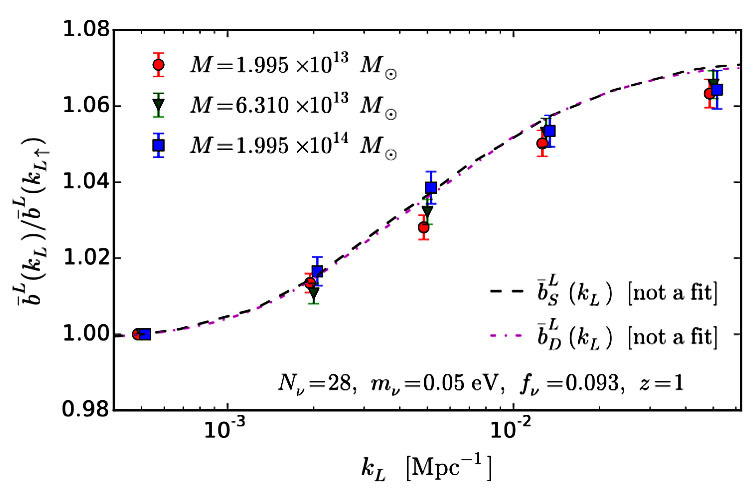 We find that this velocity distribution is peaked at lower velocities than the generally assumed Maxwell Boltzmann distribution, due to the presence of a recent merger referred to as the Gaia Sausage, leading to a weakening of direct detection limits at dark matter masses less than 10 GeV. The discovery of Dark Energy, a mysterious source that drives the accelerated expansion of the universe has created a major theoretical conundrum: the measured value of the dark energy is at least 60 orders of magnitude smaller than known theoretical contributions to it. What is the physics responsible for this extra-ordinary cancellation? It has been known for a long time that conventional symmetry based ideas that are often used to explain small numbers and precise cancellations are experimentally ruled out as solutions to this problem. In this talk, I will present a solution to the cosmological constant problem, where the problem is solved through cosmic evolution. This solution features novel cosmologies such as a Big Bounce that replaces the conventional Big Bang picture of the early universe. I will also discuss experimental techniques to search for these solutions in the laboratory. There is a substantial effort in the physics community to search for dark matter interactions with the Standard Model of particle physics. 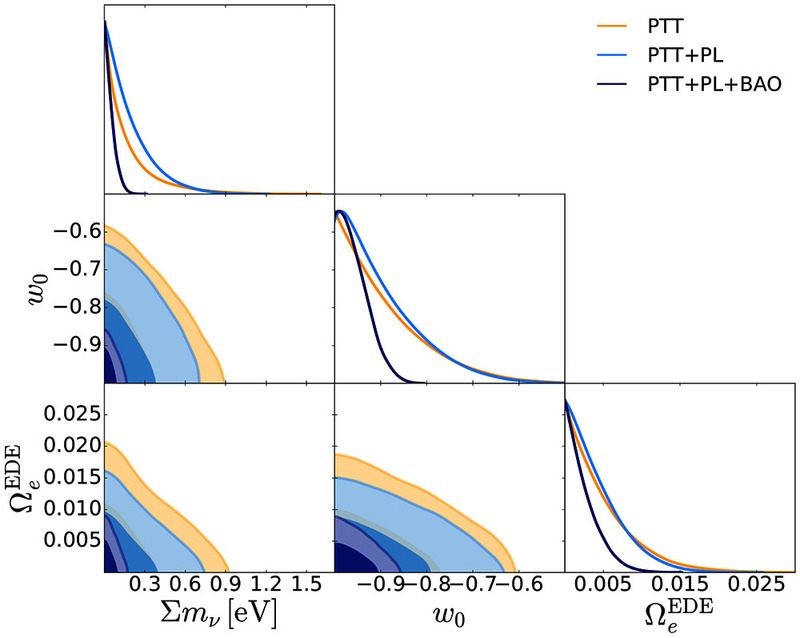 Collisions between dark matter particles and baryons exchange heat and momentum in the early Universe, enabling a search for dark matter interactions using cosmological observations in a parameter space that is highly complementary to that of direct detection. In this talk, I will describe the effects of scattering in the CMB power spectra and show constraints using Planck 2015 data, and I will discuss the implications of late-time scattering during the era of Cosmic Dawn. 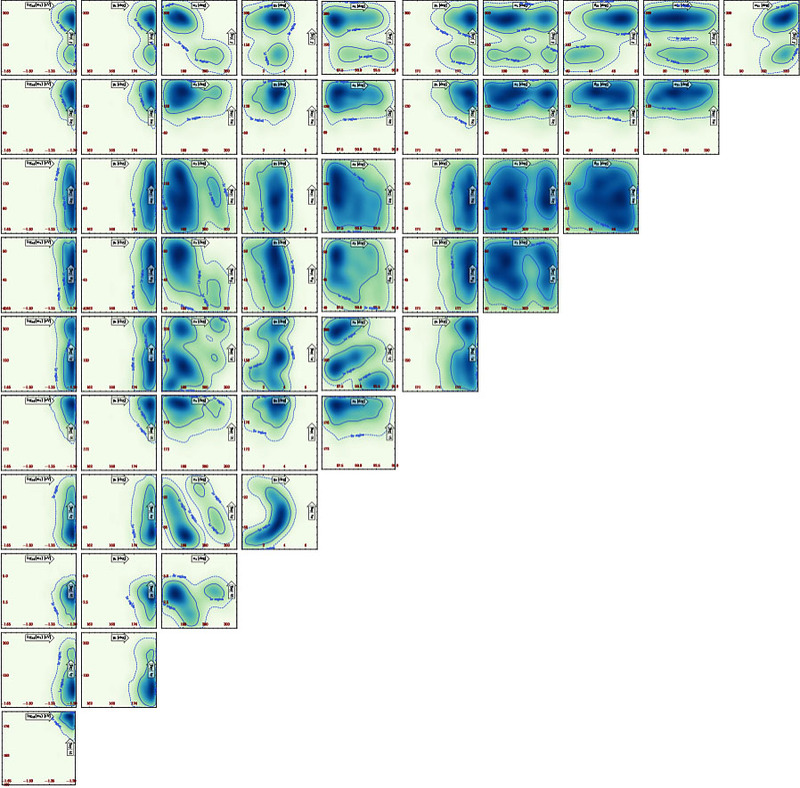 The depth of next generation surveys poses a great data analysis challenge: these surveys will suffer from crowding, making their images difficult to deblend and catalog. Sources in crowded fields are extremely covariant with their neighbors and blending makes even the number of sources ambiguous. Probabilistic cataloging returns an ensemble of catalogs inferred from the image and can address these difficulties. 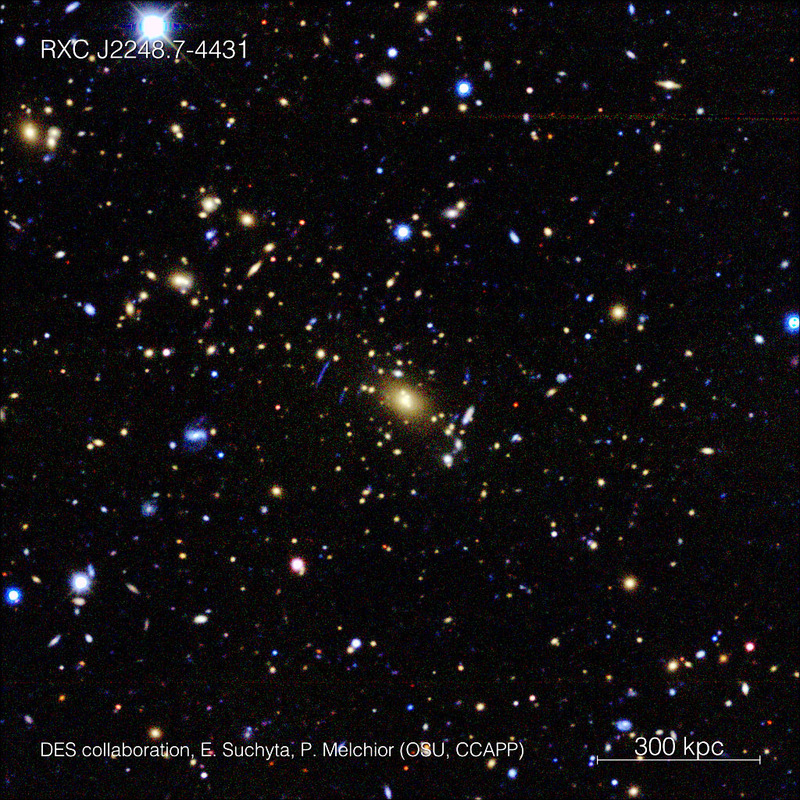 We present the first optical probabilistic catalog, cataloging a crowded Sloan Digital Sky Survey r band image cutout from Messier 2. 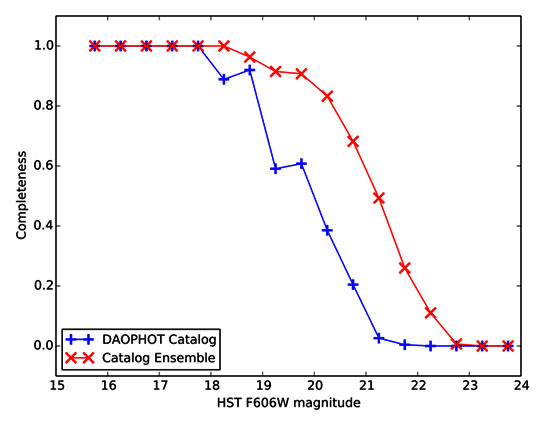 By comparing to a DAOPHOT catalog of the same image and a Hubble Space Telescope catalog of the same region, we show that our catalog ensemble goes more than a magnitude deeper than DAOPHOT. We also present an algorithm for reducing this catalog ensemble to a condensed catalog that is similar to a traditional catalog, except it explicitly marginalizes over source-source covariances and nuisance parameters. We also detail efforts to make probabilistic cataloging more computationally efficient and extend it beyond point sources to extended objects. Probabilistic cataloging takes significant computational resources, but its performance compared to existing software in crowded fields make it a enticing method to pursue further.